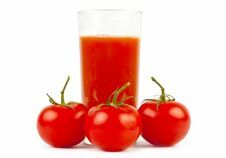 Tomatoes And Juice Glass Of Fresh Tomato Juice With Tomatoes Fresh Tomato Juice In Glass And Tomatoes. 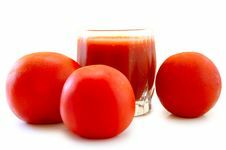 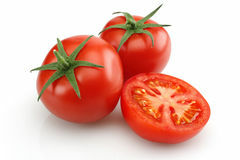 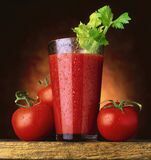 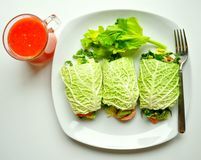 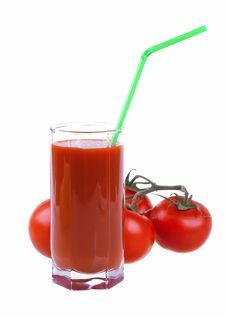 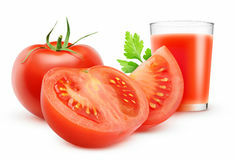 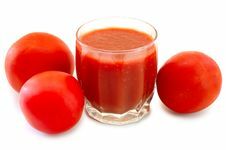 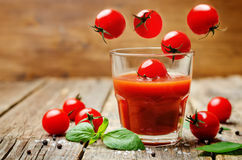 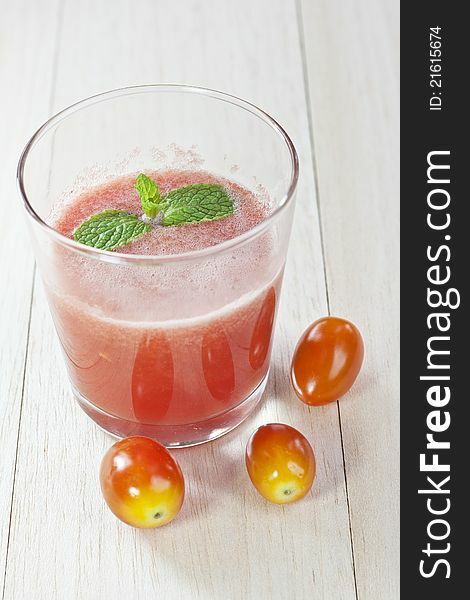 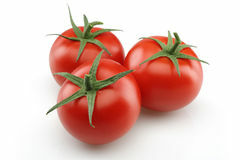 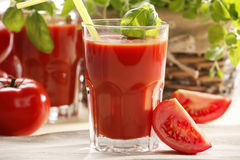 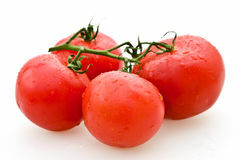 Fresh Tomato Juice In Glass And Tomatoes. 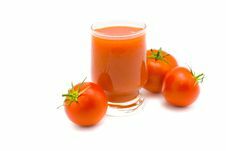 Glass Of Tomato Juice And Tomatoes Fresh Tomato Juice In Glass And Tomatoes. 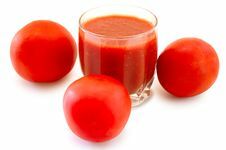 Fresh Tomato Juice In Glass And Tomatoes.